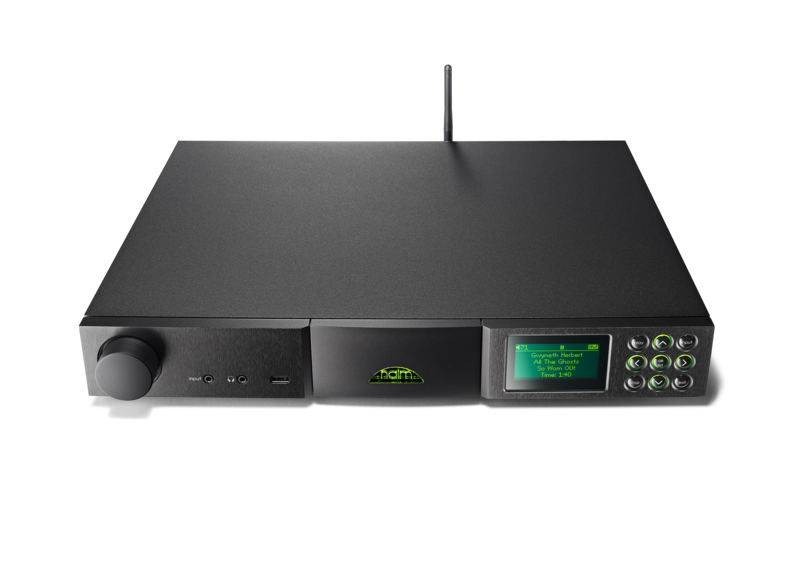 The NAC-N 172 XS defines a creative point at which two worlds collide – the traditional world of separate pre and power amplifiers, and the new world of network streaming. For a start, the NAC-N 172 XS is a very high performance and inherently musical preamplifier. It combines a mix of analogue and digital audio inputs, a digitally-controlled analogue volume control, and analogue outputs to connect to a power amplifier. And it offers even more besides, because along with its conventional inputs it includes a front panel USB audio interface and a wired or wireless network connection to access internet radio stations, stream from UPnP music servers and streaming millions of songs with Spotify Connect and TIDAL lossless audio streaming. 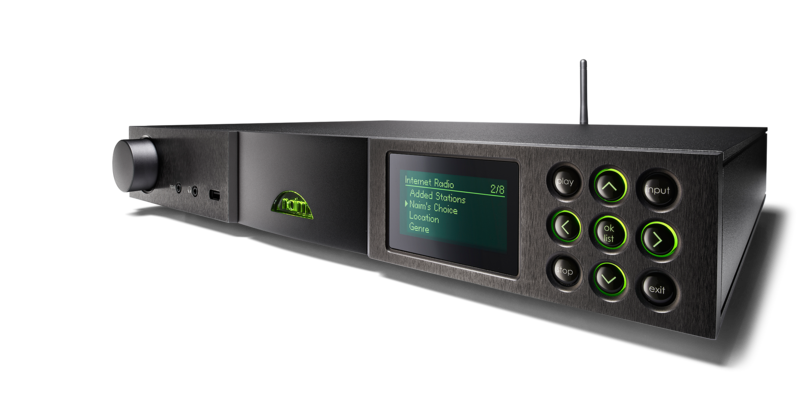 As the first Naim Audio streaming preamplifier, the NAC-N 172 XS introduces numerous innovative techniques for signal processing and isolation to ensure that each audio signal or stream is output with maximum fidelity. It employs a Burr Brown digital to analogue converter chip that offers the same performance as the one fitted to the NDX network player, and it benefits from all the filtering and signal management techniques that have brought Naim Audio to the forefront of digital music in the home. NAC-N 172 XS component selection is entirely optimised for sound quality and the XS style case construction helps minimise microphony by providing a rigid, non-resonant foundation for the electronics. Like every Naim Audio product, fastidious attention to power supply noise and regulation, PCB layout and earthing topology, is a fundamental element of NAC-N 172 XS performance. The result of all this extraordinary technology is extraordinary music reproduction that lives, breathes and satisfies. 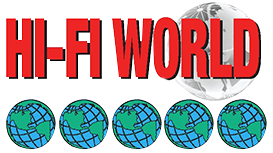 Integrate a NAC-N 172 XS in an existing audio system, or build a new pre/power amplifier system around it, and the world of high resolution audio, UPnP streaming, and the vast resource of internet radio can connect seamlessly with your existing world of CD and vinyl. 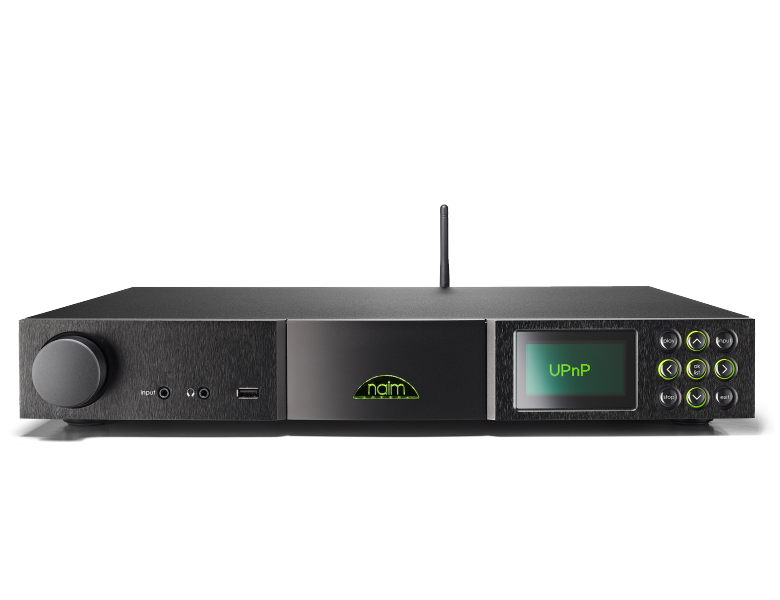 "Whether you are new to Naim or already a user, it's well worth a listen." "An engaging and high-res-happy performer – and a real star turn at this price level." "There’s a directness and honesty about the sound that really communicates a recording very well indeed."